I have to hold my hand up and say I really love trains and train travel. There is something very relaxing about it, my favourite experiences have always been in central Europe, on trains that in any other country would of been shelved for newer models. I have been lucky enough to do a few sleeper train trips, my favourite being an over night from Zurich to Zagreb, Amsterdam to Prague and Vienna to Venice, of which I mainly stayed in the basic couchettes. The Zurich to Zagreb passed through Slovenia and the landscape was beautiful, as was the wooden panelled interior of the train with velvet style seats, something straight out out of the 1940's with a ticket conductor dressed top to toe in a smart baby blue suit with a conductor hat, chain smoking the while stamping tickets (something you don't see in Western Europe). Wow the orient express looks amazing. I'm not a lover of trains. They are far to fast for me. I love trains! 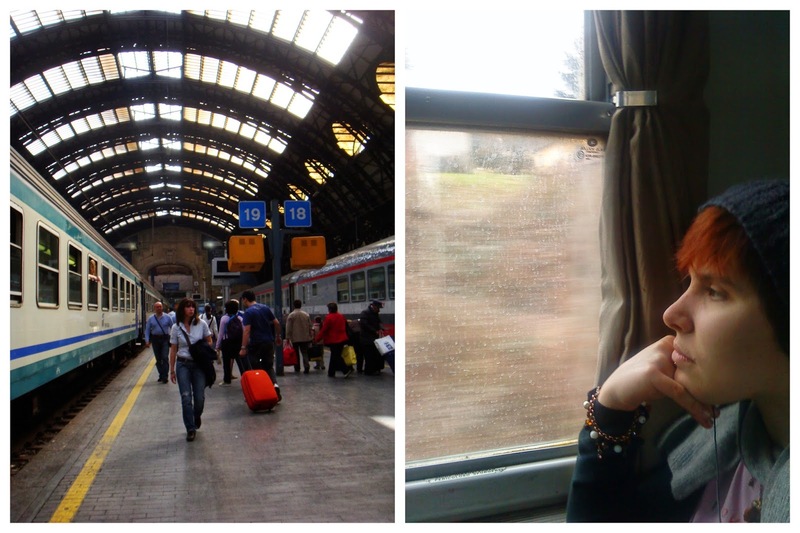 Now that we're living in Prague I would love to take trains all over Europe! 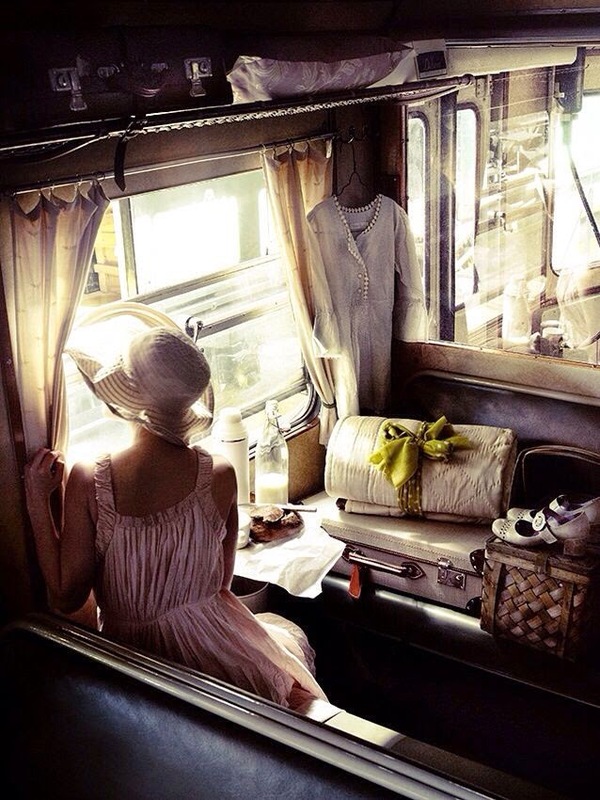 I love train travel - I do believe it's my favourite mode of transportation! When I have the time I prioritise train travel because you get to see beautiful landscapes - I'm so jealous of the trips you've taken, it must have been so wonderful going through Slovenia!! I agree - train travel is awesome! After a year of living in Europe, I'm still blown away every time I can take a train to a whole different country :) I went on the Eurostar last month to Paris and loved it - so quick and easy! 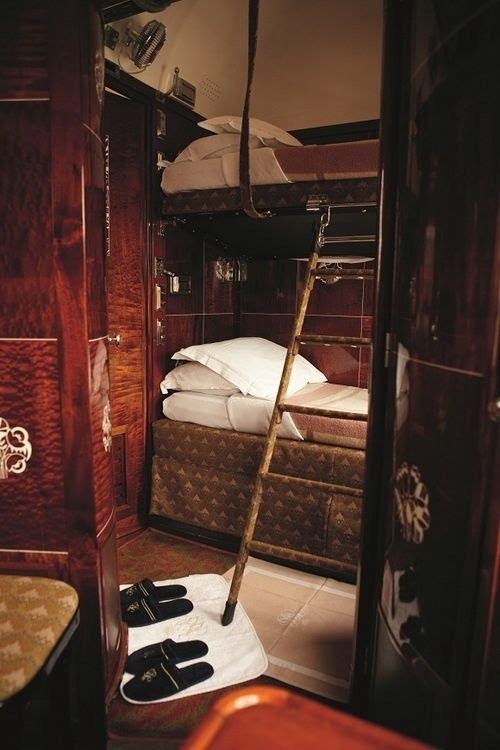 I've done sleeper trains in Vietnam which were a bit more of an experience, certainly not the beautiful luxury of the Orient Express that you have shown us.